Mouths of Mums meets Bondi Rescue - a welcome site for mummy eyes! Today the MoM Team popped out to the Parents, Babies & Children’s Expo in Sydney – it was a great day out and we definitely got our fill of bouncy babies, tired and cranky babies in prams laden with goody bags from the many exhibitors that were there. 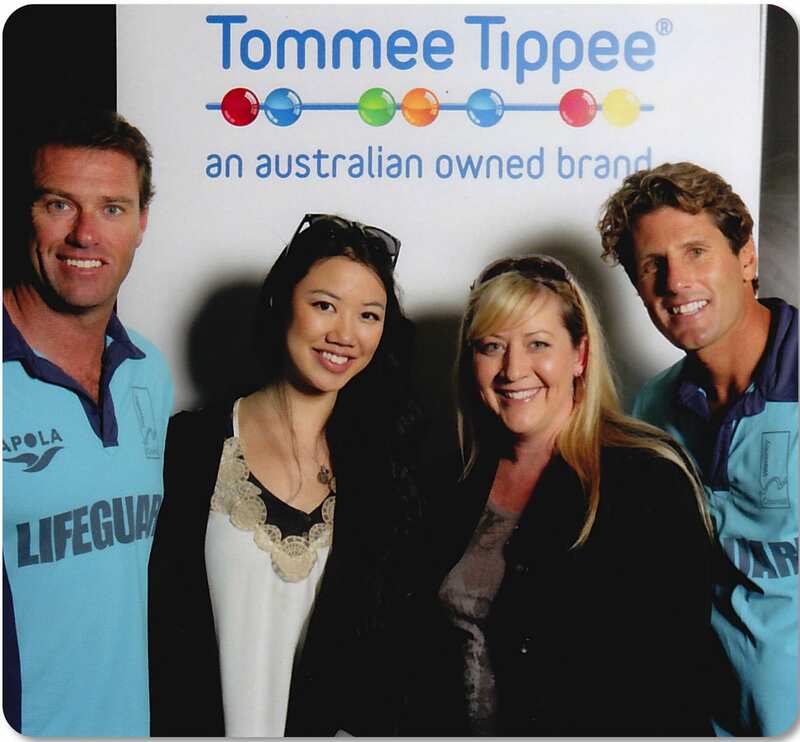 We popped by to visit our friends at Tommee Tippee and you can imagine our surprise (and delight) at the opportunity to meet the boys from Bondi Rescue. And for a gold coin donation – with all proceeds going to the Sydney Children’s Hospital – you got a photo with the lads. Granted, they had their shirts on (which I’m sure all the mums were more than a little disappointed about) but it was great to see them out there doing their bit for the kids. The other great thing about the PBC Expo was that we’ve discovered some super cool new things for babies, toddlers and big kids so will be spending the next few weeks getting in touch with everyone we met to chat to them about getting our mums to review their fabulous products. Happy Sunday mums. Hope you had a lovely day and got a little patch of sunshine in your day. Love that show, always gives me a chuckle. Lucky! Love the lads from Bondi Rescue! I like those expos, always finding interesting new items. How lucky are you girls? Sounds like a great expo to attend. Thanks for sharing these useful tips and ideas. Wooo ! This was a great read! 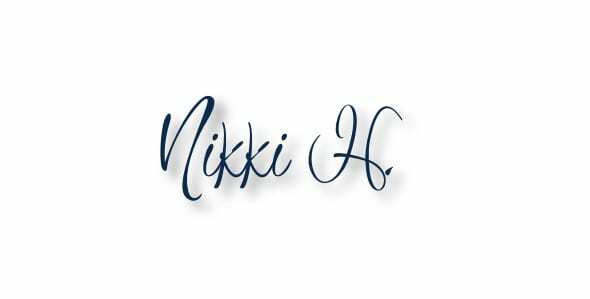 Bravo Bondi Rescue – happy Sunday. Comments on this page have now been disabled.